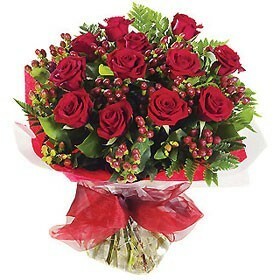 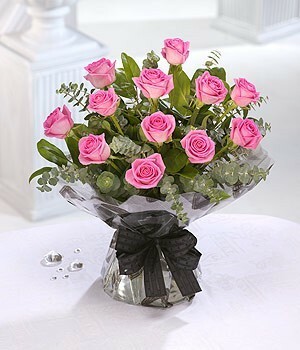 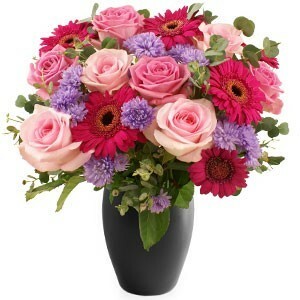 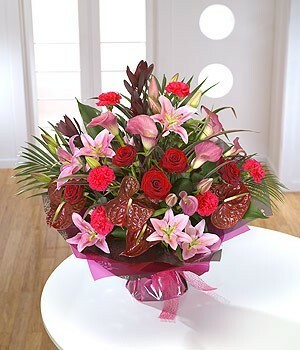 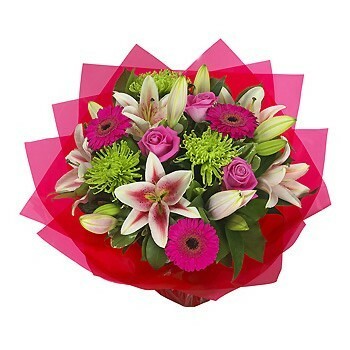 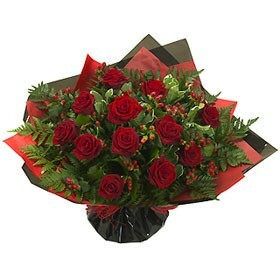 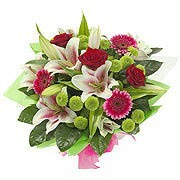 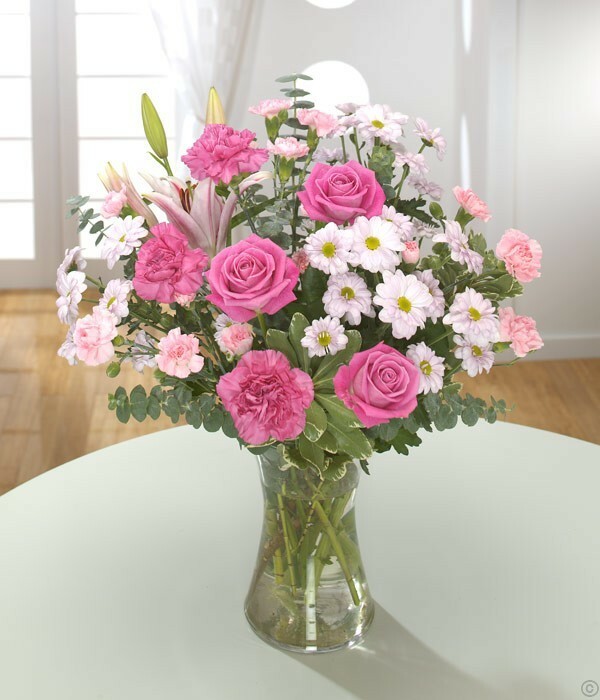 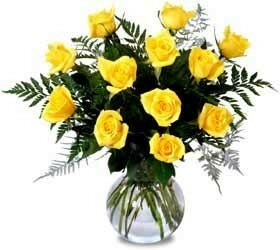 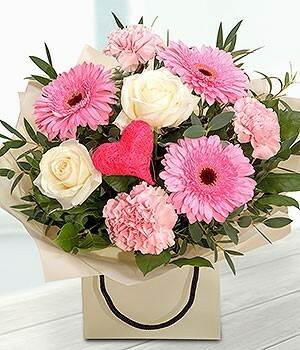 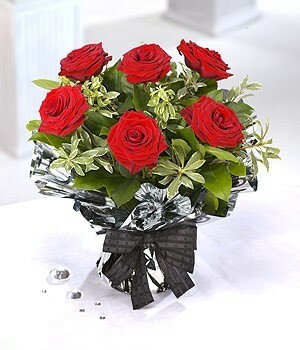 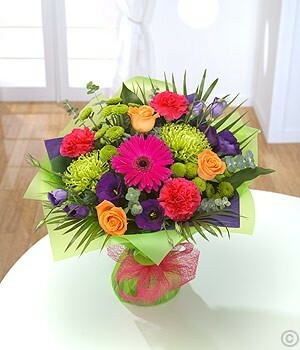 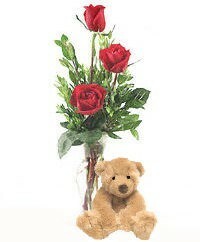 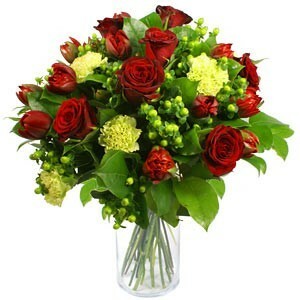 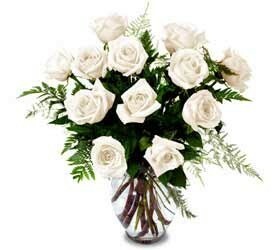 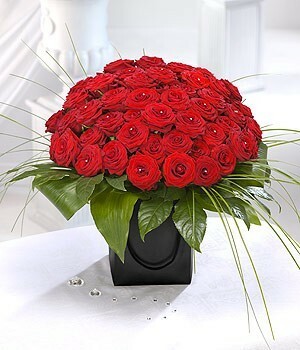 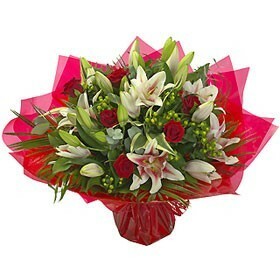 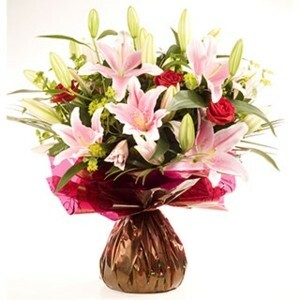 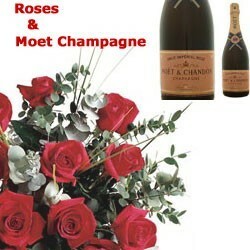 Order romantic Valentine's Flowers for delivery across Ireland. 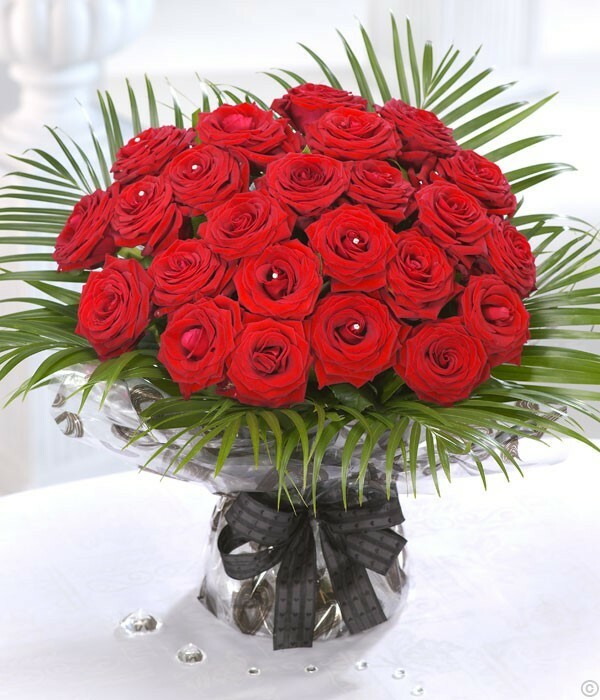 We are Ireland's National online florist, offering the finest in original Valentines flower designs combined with outstanding personal customer service. 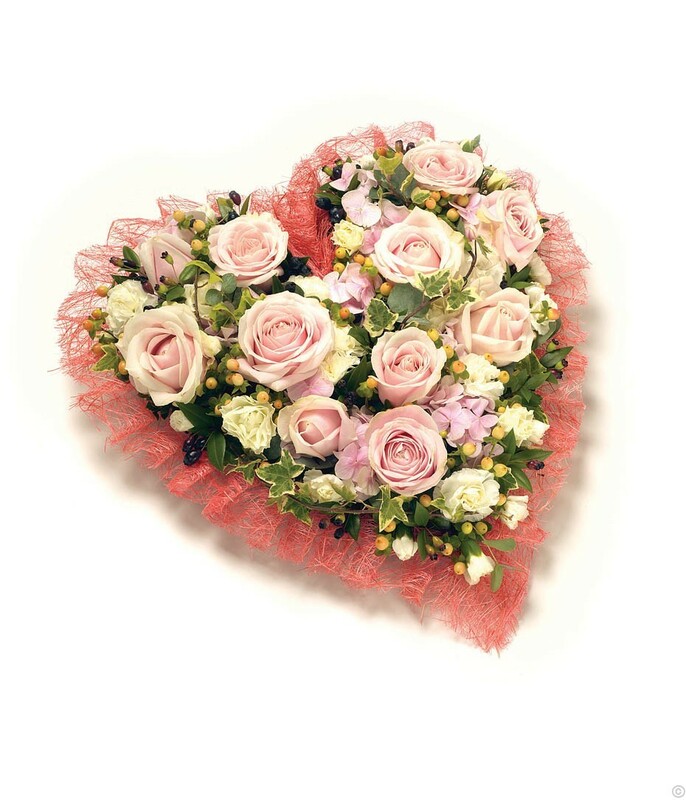 Valentine's Day is Saturday, February 14th, 2015. 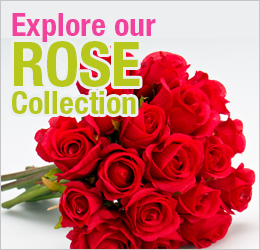 Choose below from our huge selection of Valentine's Flowers. 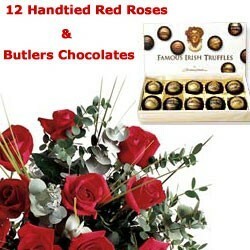 We offer Free Delivery on all Valemtines orders in Dublin.